2017 is going to be a big year for Bangalore real estate. With a blossoming tech sector, the Indian megalopolis is the new champ in the latest City Investment Prospects survey released this week with the annual Emerging Trends in Real Estate Asia Pacific report by the Urban Land Institute and PricewaterhouseCoopers (PwC). Bangalore switched its 12th-place ranking last year with former first-placer Tokyo. Sydney and Melbourne dropped from the second and third place, giving way to two Southeast Asian cities. Bangalore’s status as a magnet for business process outsourcing (BPO) and other IT industries has never been stronger. 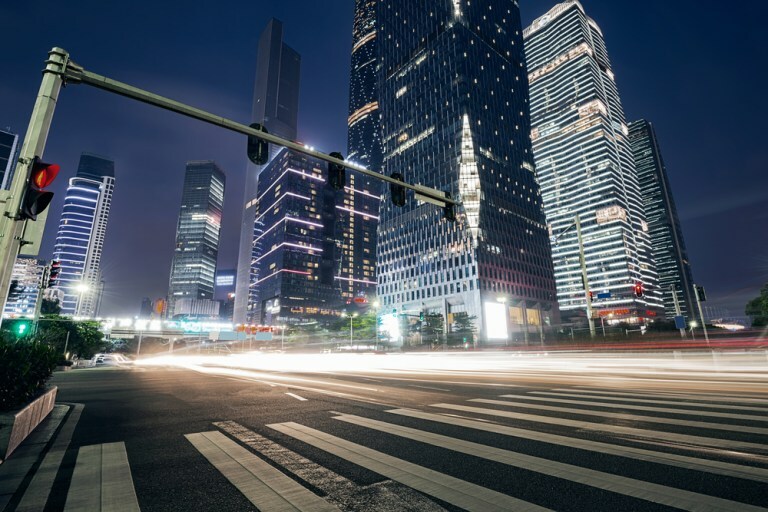 An overarching need to open call-in and research-and-development (R&D) centres underpins a huge demand for office space in the city, which also placed number one on the report’s Development Prospects index. hile you shouldn’t expect “rising prices” in Mumbai’s residential market next year, as one survey respondent put it, the Indian metropolis is faring well in the office sector. High-grade assets are drawing strong demand and rental growth. Major road and rail infrastructure works, due for completion in 2019, will connect outlying areas to the city centre. Like Bangalore, Manila is thriving on the strength of the BPO industry and showing “good growth” in office capital values and rents. Remittances from overseas Filipino workers (OFWs) continue to gush in strongly, although they are palpably hurting from decelerating economies in the Middle East, where many workers are based. The market is also coming to a “very heated point in the property cycle,” as developers confront the issue of sourcing land in the populous city. 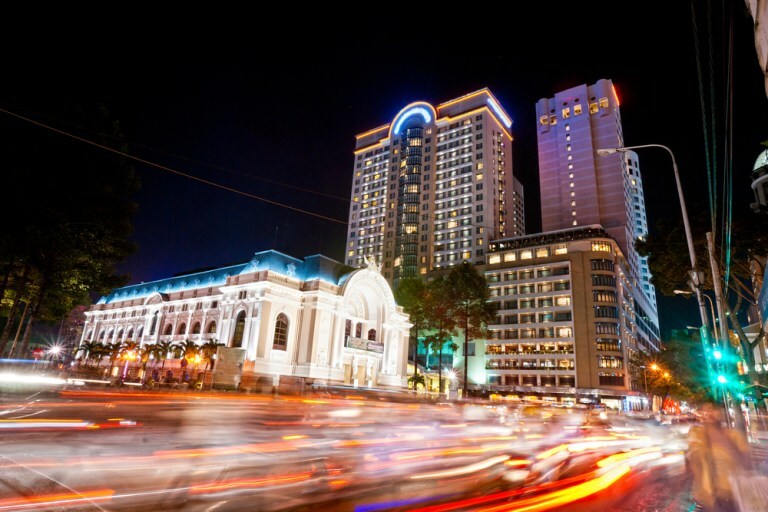 Now “on the radar screen of nearly all the major investors in the region,” Vietnam and its largest city are benefiting from continued capital inflows from Japan, Singapore, and Hong Kong. There is a real risk of an oversupply in the condominium sector, but landed house purchases remain as popular as ever. Office rentals are now higher in HCMC than Bangkok. Shenzhen’s residential market is the fastest-growing in the world, rocketing more than 40 percent year-on-year in the first three-quarters of 2016, the researchers noted. Office rents have doubled their values in 2009.